Below are all the details. 1. 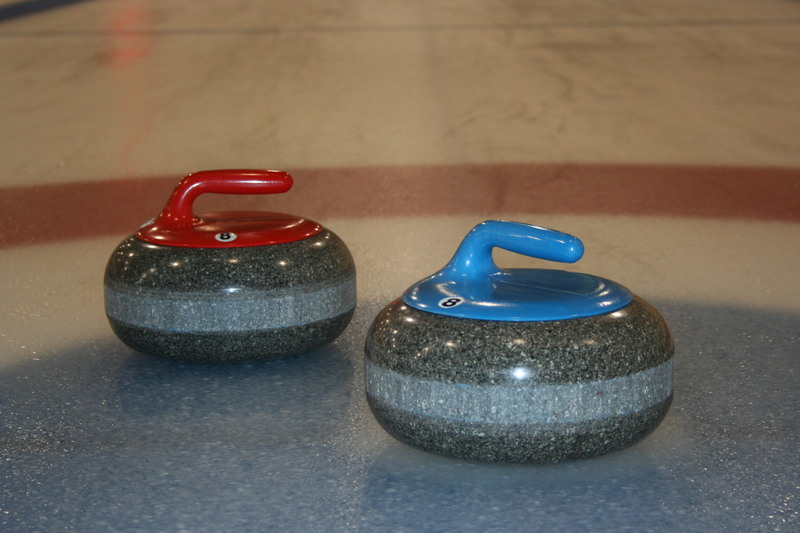 Games will be played under the CCA Rules of Curling for General Play. Open sparing will be allowed. 2. All games will be 8 ends, no bell. We would prefer if teams complete the 8 ends. However, if a team elects to concede earlier, the opposition will be awarded 1 end and 1 score point for each end not played. 3. After each game, thirds will complete the score card (including final score and ends won) and leave in the envelope provided. 6. Draw – The draw will be done for Game 3 based on standings after Game 2; for Game 4 based on standings after Game 3. Teams will play teams close to them in the standings. Teams will not play a team they have already played. 7. Prizes – Cash prizes will be awarded to Teams standing 1st to 4th at the conclusion of the bonspiel. Prizes will be presented in the lounge asap following the final draw. 50/50 – Please support our two 50/50’s to be drawn in the upstairs lounge Friday 1:00 PM, Saturday at Brunch. Tickets $2 each, 3 for $5, or 20 for $20. We are lucky and thankful to have such a great core of volunteers whose contributions are essential to the function of all areas of the club. This year we are looking for volunteers to help with our Youth Program which happens on Sundays at noon. We are happy to have increased our number of youth curlers this season and depend of volunteers to coach and assist this league. If you can spare a couple of hours a week during this time and can help out, please contact Melinda at melinda@marpolecurling.ca Instructors are also needed for High School Students notably on Monday afternoons and various other day times during the week. We are always looking for a few extra hands for maintenance around the building including painting and other tasks. If you have time to spare and a willingness to help out, please keep an eye on our volunteer section of the website or the new Volunteer Board in the café for other areas the club may need a helping hand with. This year’s Annual Marpole Curling Club Golf Tournament held in June was a great success and a big thank you to Chairperson Darryl Pilkey and his committee of Ron Stedman, George Simpson and Becky Gibbons for putting on the fantastic event. Everybody had an amazing time and it was wonderful to see curlers get together outside of the club to keep the spirit going throughout the off season. Thank you to all of the sponsors including Gerry Waller and Waller Construction Ltd, Rod Rawson and A&F Printing, Able Auto Body, Peak Golf , Nuestro Day Spa and of course Country Meadows Golf Course. Everyone is looking forward to the event again next year. Our Women’s League is now accepting and registering teams. 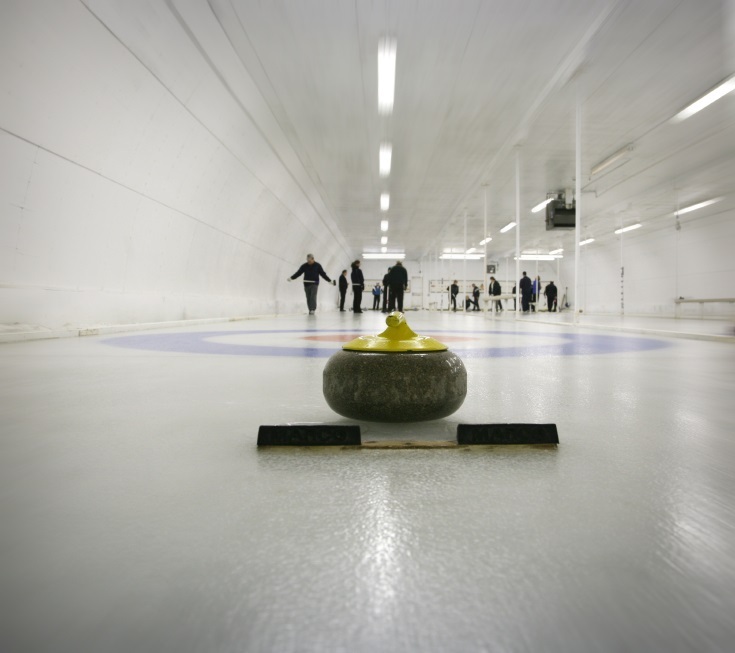 Curling on Thursday nights and alternating with a 6:50pm and 9:10pm start, this league is looking to expand their numbers to allow for a rich curling experience for all of the members. A large degree of curling skills are already represented in this league which provides a great way for women to enjoy the sport, improve their game and have fun socializing afterwards. Contact Tammy at tammy.cameron@shaw.ca for more information.